Everyone wants smoother, more radiant skin — but this kind of skin is harder to achieve with age. When we’re young, our skin sheds and replenishes cells quickly to recover from damage we acquire through our lifestyle, habits and environmental exposure. But as we age, our cell turnover slows down, resulting in longer recovery time as well as dullness, fine lines, wrinkles and discoloration. NEW Rapid Reveal Peel has a remarkable way of erasing those signs of aging. It kick-starts skin renewal for instant radiance, speeding removal of dull cells on the surface of your skin to reveal brighter, smoother, healthier-looking skin below. This enhanced cell renewal helps make up for what the skin naturally loses over time. Best of all, there’s no downtime to the skin! This convenient, at-home peel is the highest-strength retail exfoliant offered by the skin health experts at Dermalogica and The International Dermal Institute. A kick-start phase is recommended for those who are looking to achieve accelerated results. Start by using one tube of Rapid Reveal Peel every day for 3 days. After the 3rd day, transition to using one Rapid Reveal Peel tube every week. Ideal for maintaining the best results, use one tube once a week. Comes in a 10-pack (3 ml per peel), complete with a travel bag and suction cup for increased visibility and ease of use. About Dermalogica: Dermalogica® revolutionised the skin care industry when it emerged into the marketplace in 1986 with innovative formulations, which excluded common irritants, including SD alcohol, lanolin, mineral oil and artificial colours and fragrances. Jane Wurwand developed the products to better support the advanced curriculum she had developed a few years earlier for The International Dermal Institute, which she also founded. Wurwand led the company’s growth from an idea to the world’s most-requested professional skin care brand. 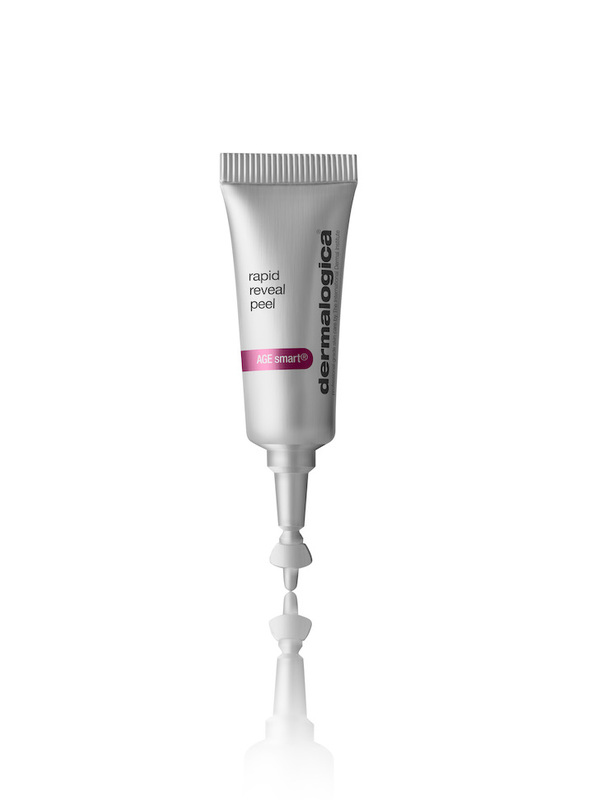 Dermalogica® today is sold in more than 100 countries worldwide. 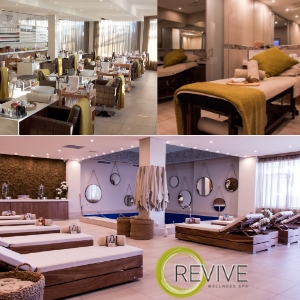 Dermalogica® products are available at all authorised dermalogica stockists on the recommendation of a qualified professional skin therapist in addition to the brand’s concept spaces and online at dermalogica.co.za. 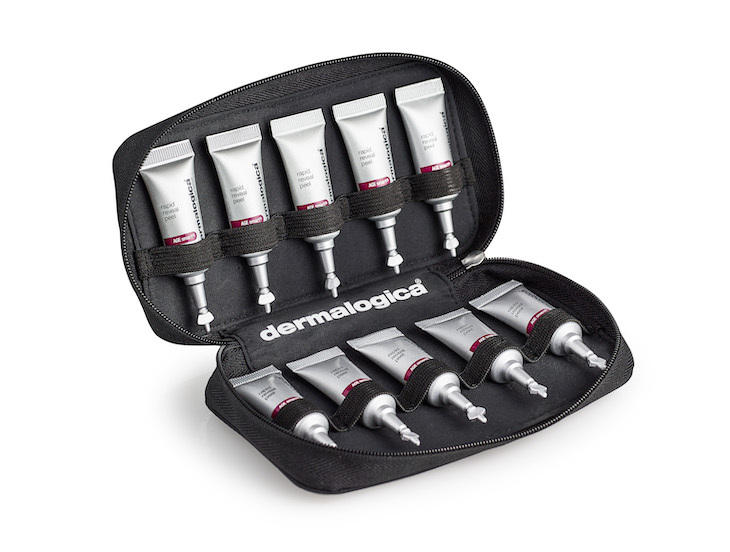 Dermalogica® is made in the USA, with its global operations based in Carson, just south of Los Angeles.